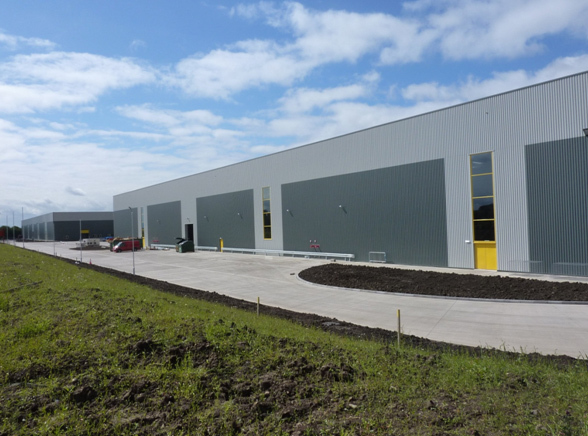 A single storey warehouse of 955,120 square foot gross internal area with a clear height of 11 metres to underside of haunch, with offices, training and social rooms totalling an additional 61,730 square feet. 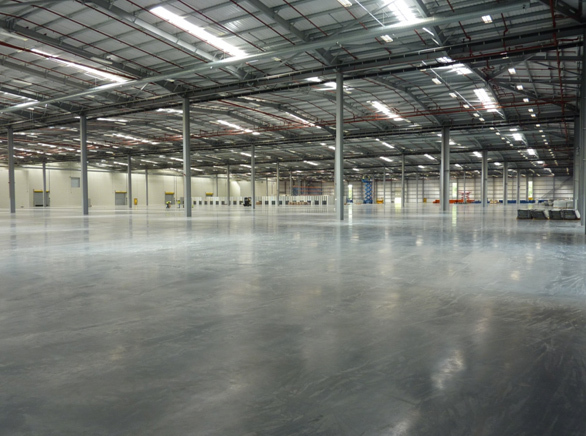 Single storey offices are located at first floor level on a structural mezzanine which extends across the central chamber of the warehouse to provide a first floor sorting and packing area. Access to the building for Amazon associates and visitors is via an entrance stair tower and link bridge which leads directly into the first floor offices. The external works include three service yards, car parking, landscaping, and drainage. The project includes sprinklers, lighting and heating throughout the building. 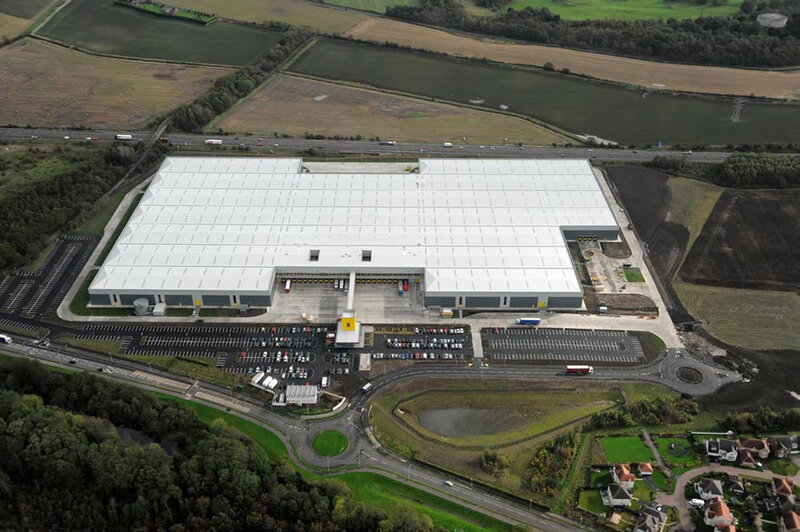 The massive warehouse, approximately the size of 14 football pitches, was forward funded by InfraRed Capital Partners and created around 1,000 new jobs. 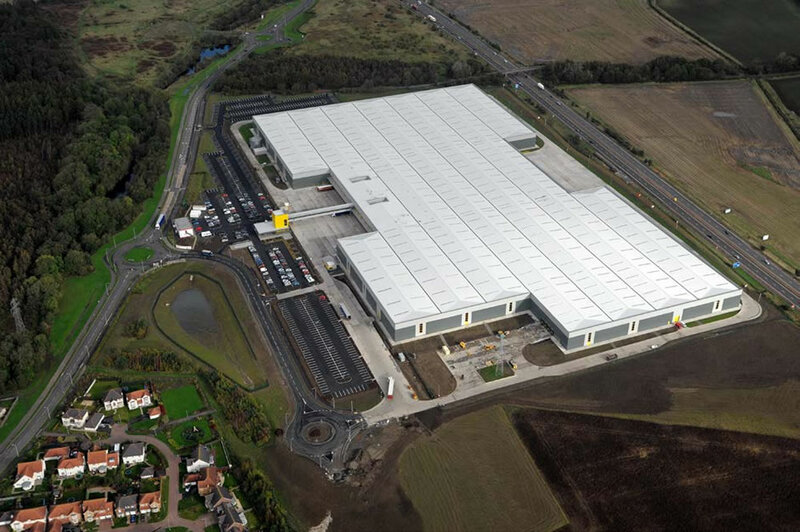 It is one of the largest funding transactions in the history of the Scottish distribution market and the unit forms one of the cornerstones of Amazon’s expanding UK distribution networks. 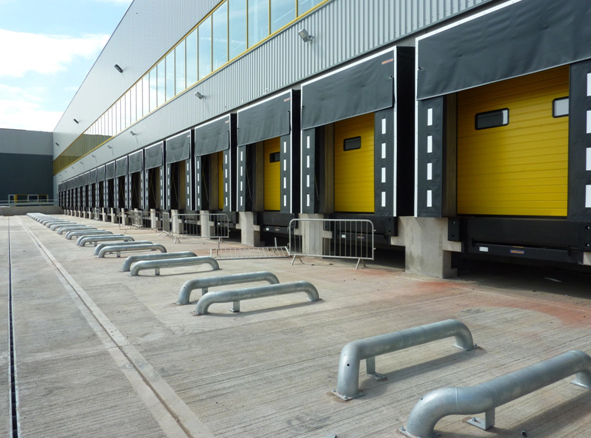 Having completed the envelope Frank Shaw Associates assisted Amazon with the fit out of the building.